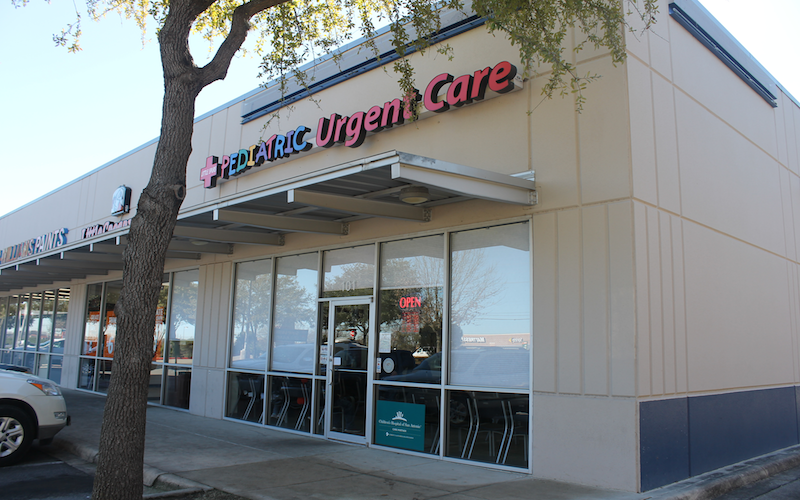 Texas MedClinic is an urgent care center in San Antonio. 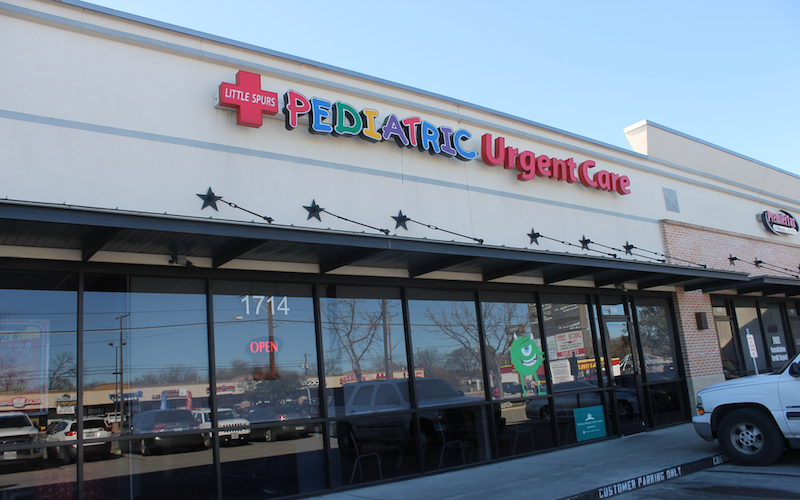 They are located at 2530 SW Military Dr. 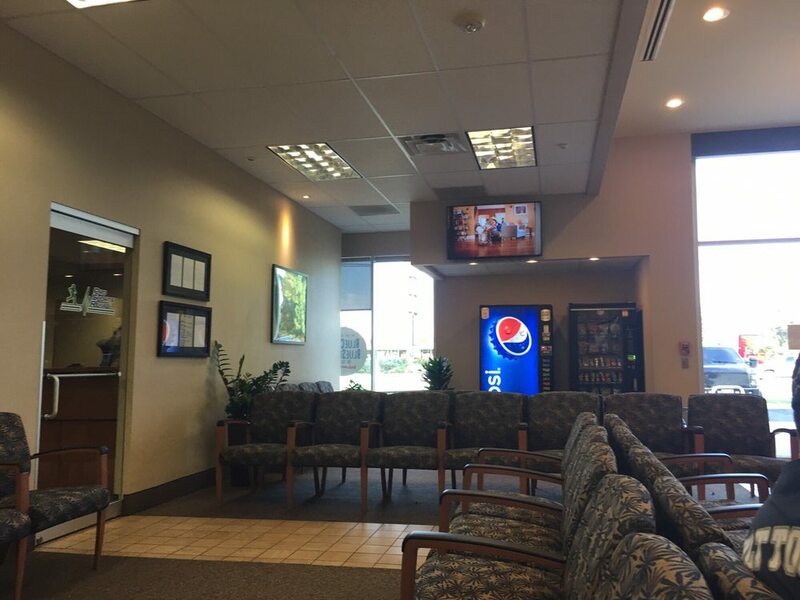 Patients have given an average rating of 4.0 stars out of 5 for their experience at Texas MedClinic. 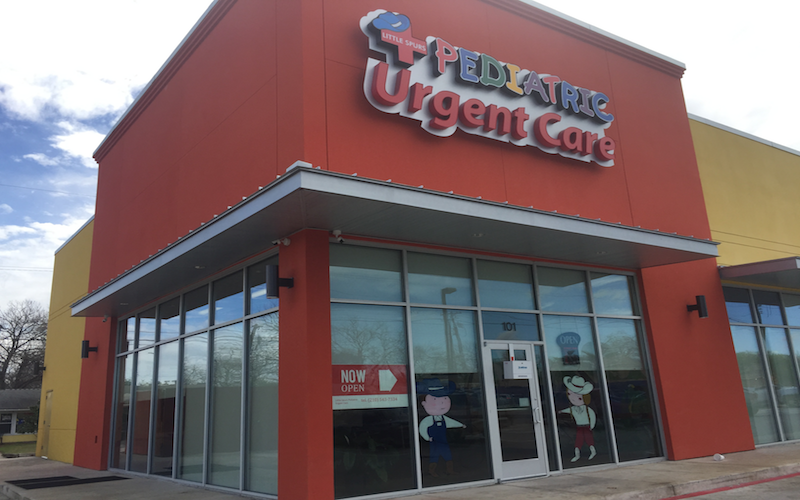 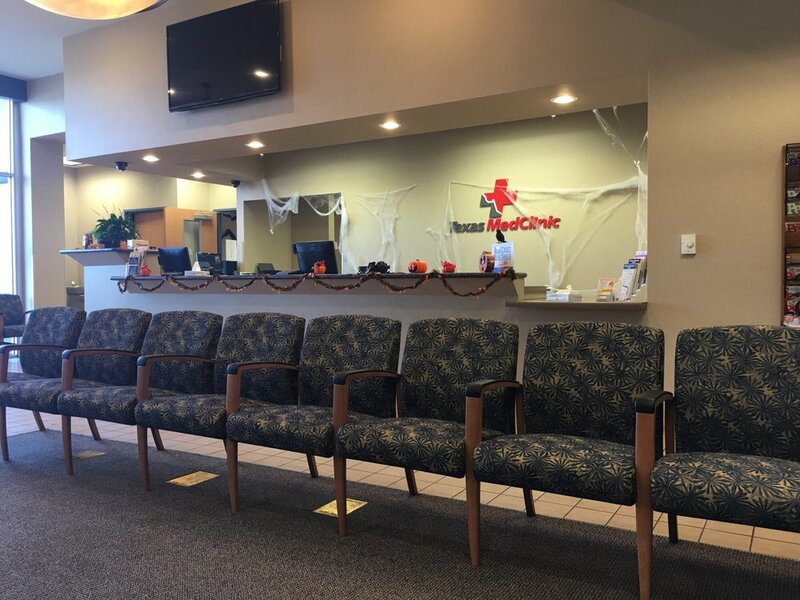 Nationally, we are seeing urgent care patients wait an average of 15-30 minutes before being seen by a healthcare provider, which would likely be the case at Texas MedClinic.